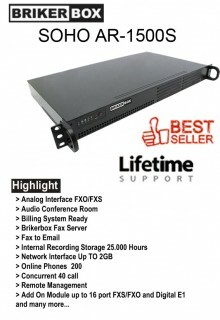 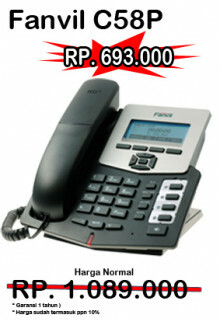 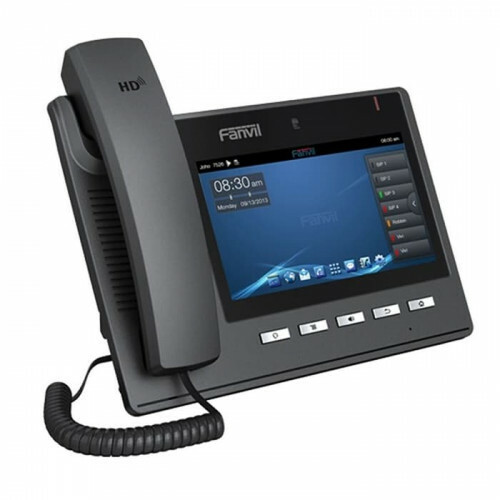 The Fanvil C600 IP Video Phone provides the complete desk phone solutions with flexible functionality, HD Voice Quality, and highly easy operation. 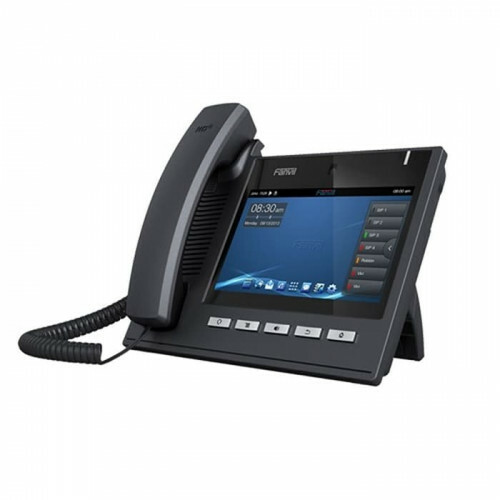 It is an excellent Smart Video Phone for small to large sized business, as well as mission-critical Enterprise Business. 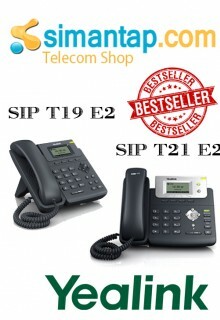 * Belum termasuk PPN 10%* Garansi Produk 1 TahunSpesification• 2 SIP Lines• HD Voice• POE Enabled(X3..
* Belum termasuk PPN 10%* Garansi Produk 1 TahunSpesification• 6 SIP Lines• HD Voice• POE Enabled• 2..
* Belum termasuk PPN 10%* Garansi Produk 1 TahunAn affordable business class SIP phone with an ..